News for You: Is Your Equipment Ready for Winter? We hope this has been a safe and productive summer on your operations! 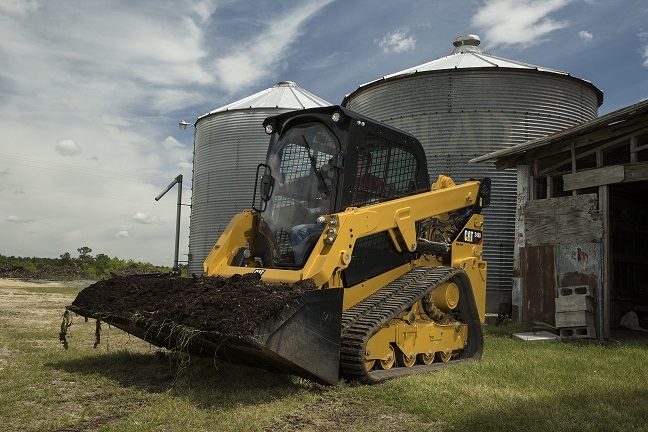 Our partner Caterpillar is sharing ideas for increasing productivity in our August "News for You." This month, Caterpillar expert Ben Rice highlights compact track loaders — "workhorses" that help you get more work done. Check out the helpful information below. And, forward to your family, friends and employees to keep safety and efficiency top of mind for those you care about. With ice, snow and freezing temperatures just around the corner, now is the time to prepare your agriculture equipment for cold-weather operations. You can remain productive throughout the winter months by preparing your machines in advance of harsh conditions and adding a few extra steps to your maintenance routine. For example, newer, technology-driven machines, electronics are at a greater risk for damage in the cold. Follow these 7 tips to help prevent damage to the engine and components and these 4 tips for a proper winter maintenance routine.